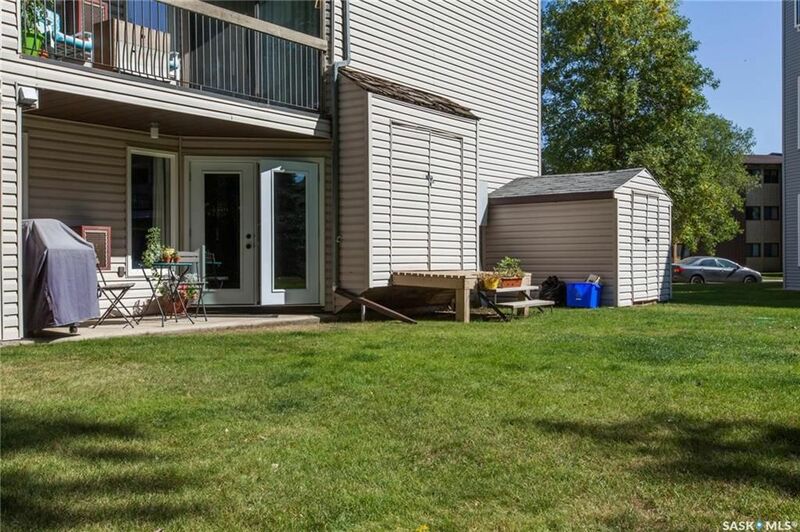 NO SNOW TO SHOVEL, NO GRASS TO CUT! 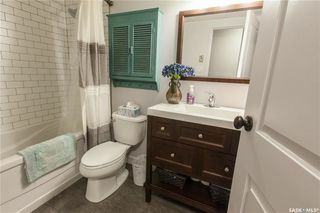 Let someone else take care of your maintenance but still own your own home. This 903 sq/ft two bedroom condominium is a home where you can feel proud to live with a modern flare. 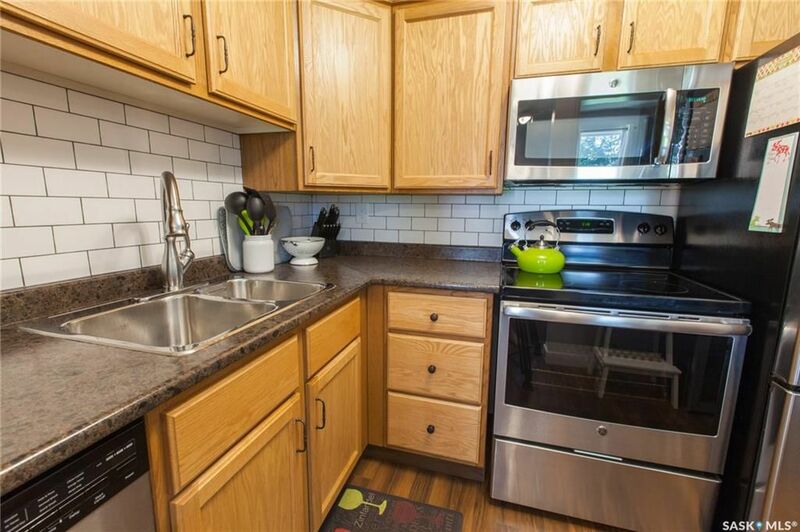 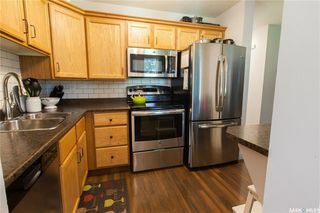 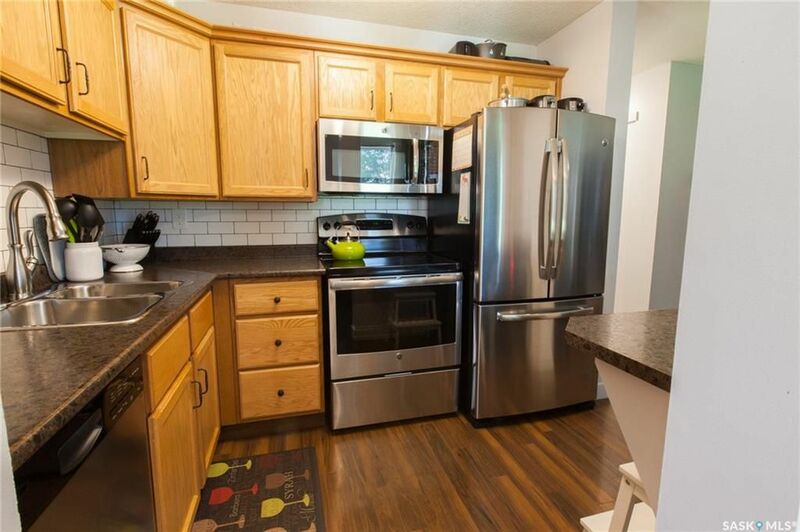 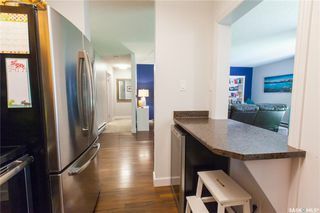 The kitchen offers plenty of cabinetry with breakfast bar, SS appliances, built-in dishwasher and microwave hood fan. 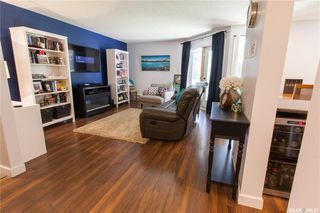 The cozy living room is the perfect space to relax, which also has a new patio door leading to a private facing green space. 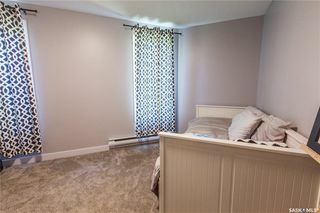 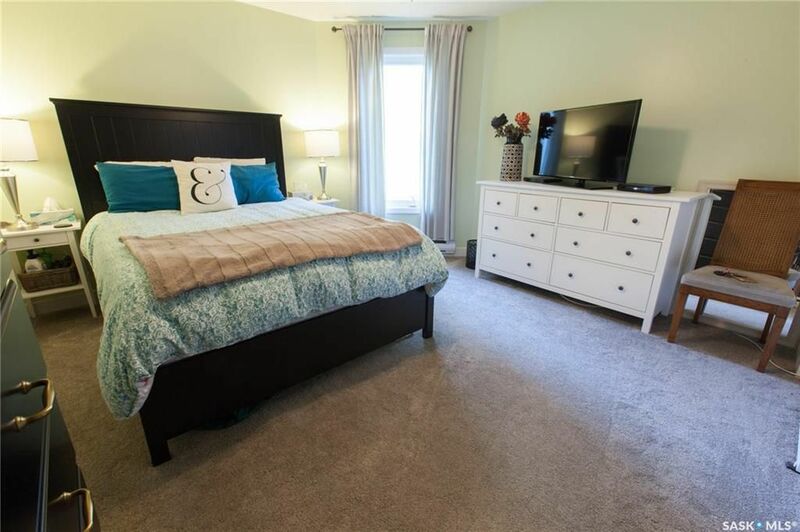 The master bedroom is the perfect escape from your busy day where you'll be able to unwind in peace. 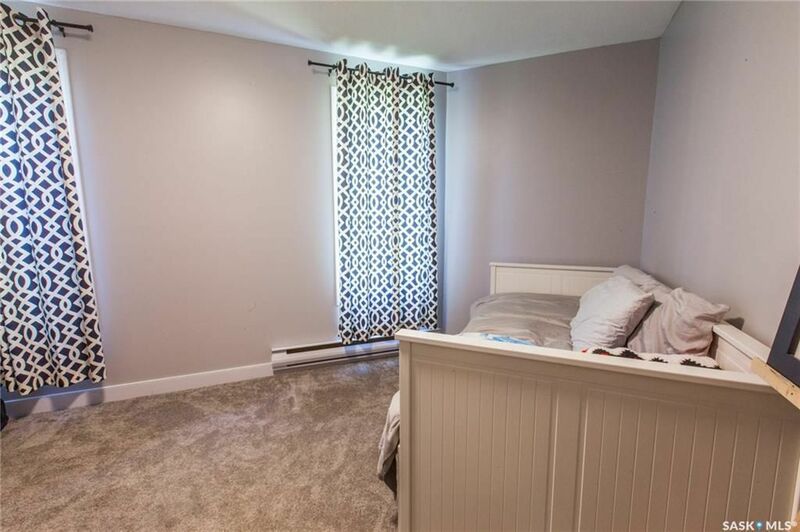 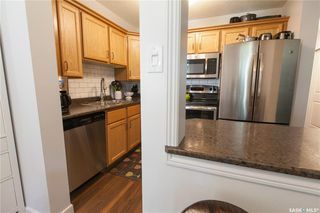 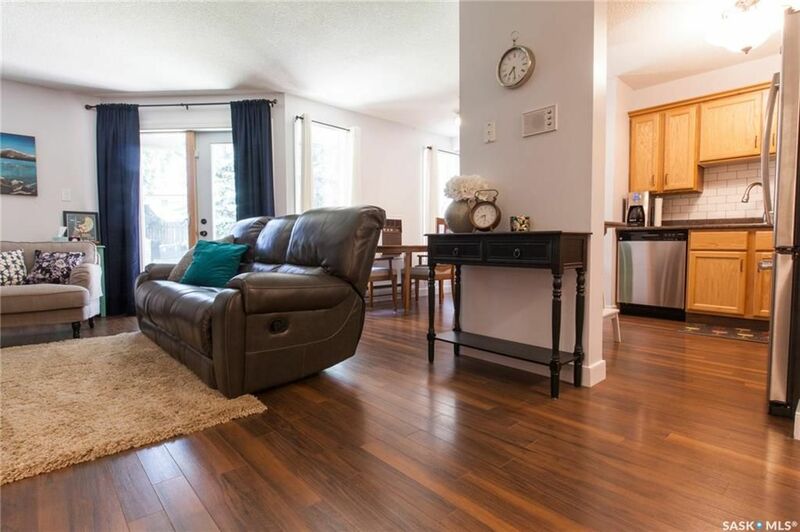 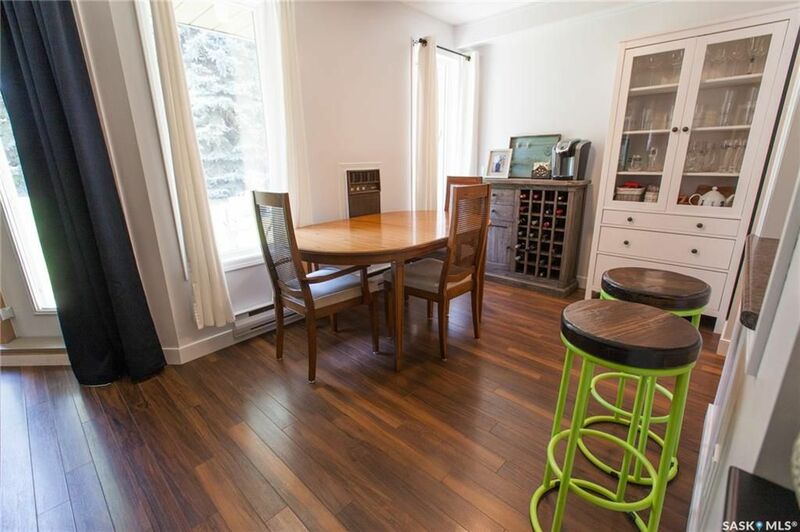 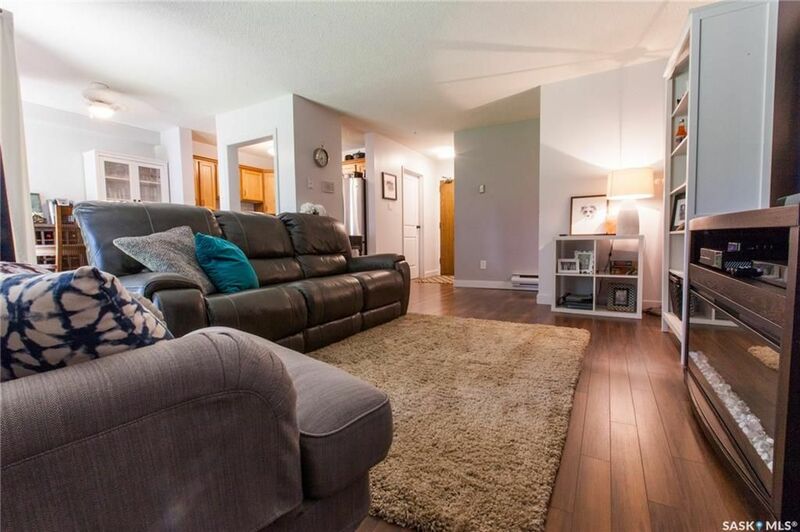 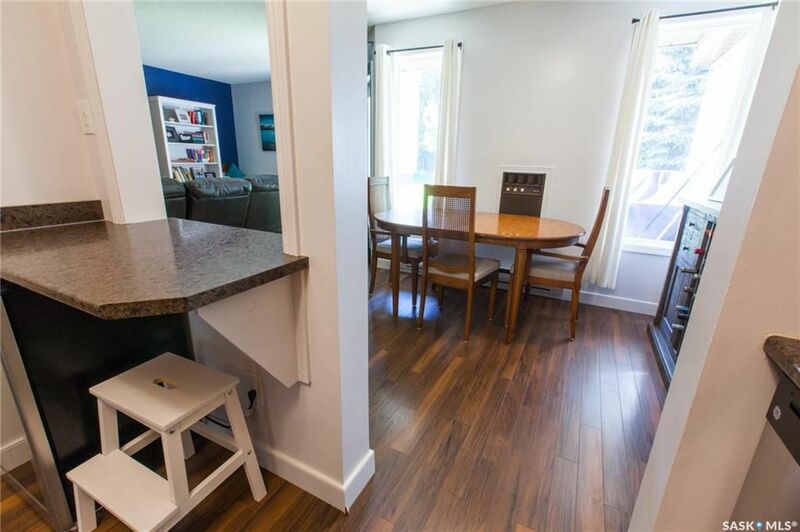 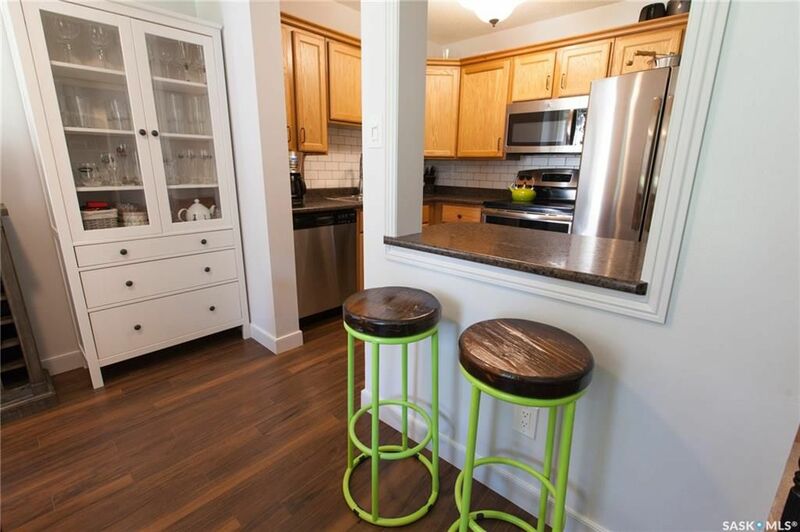 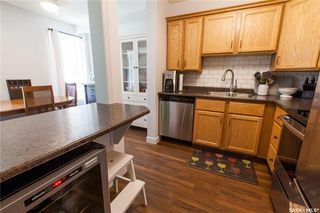 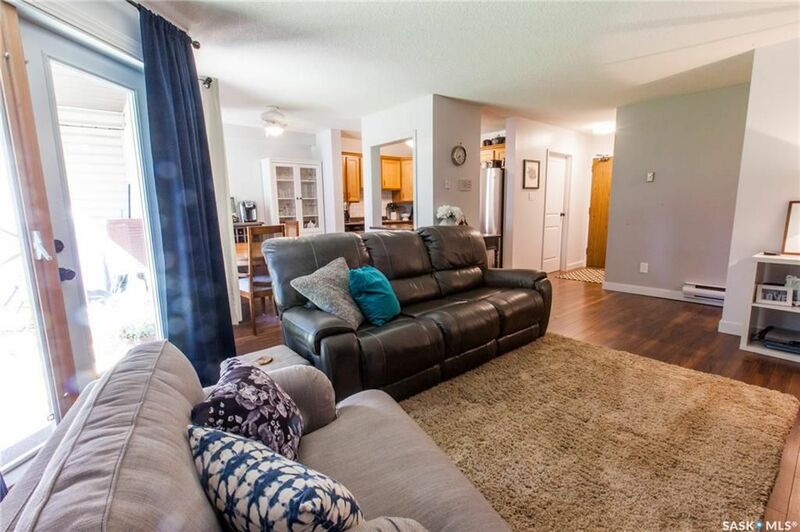 Upgrades to note: newer flooring throughout, paint, lighting, trim, doors, subway tile back splash in the kitchen, and a completely renovated 4pc bathroom. 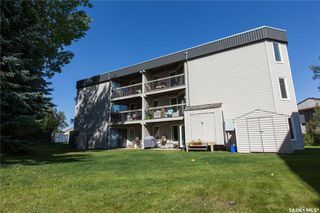 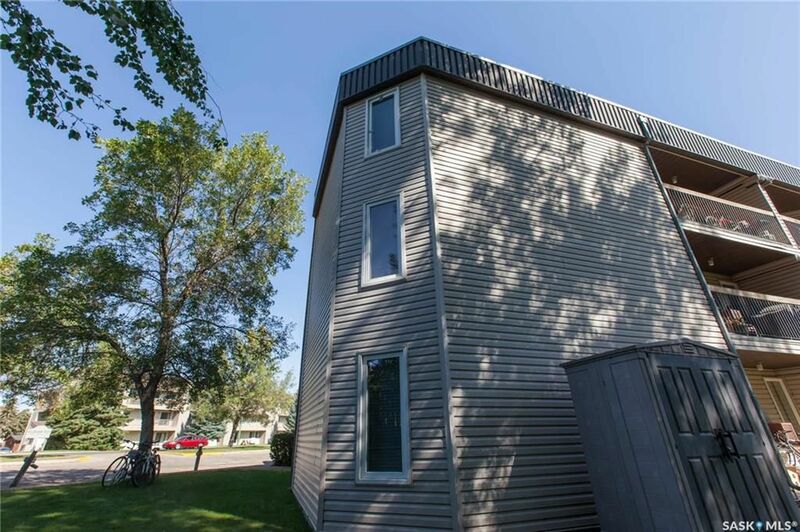 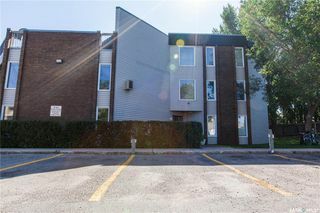 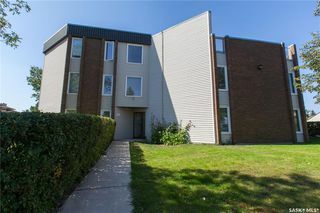 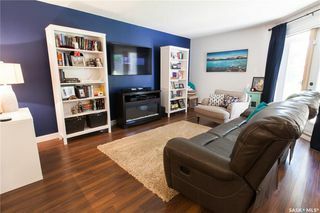 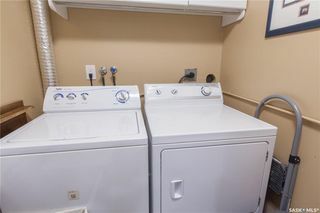 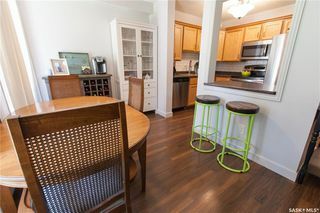 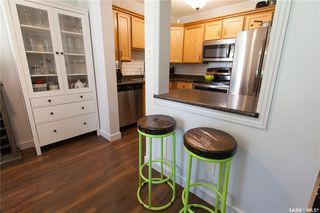 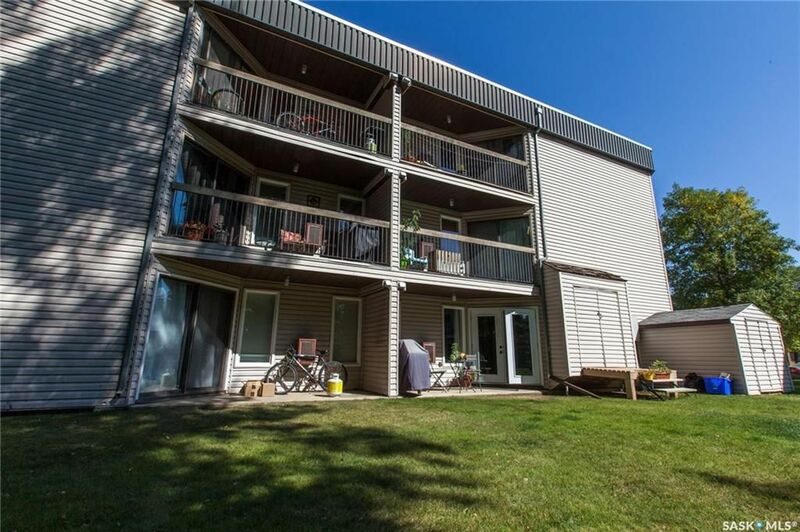 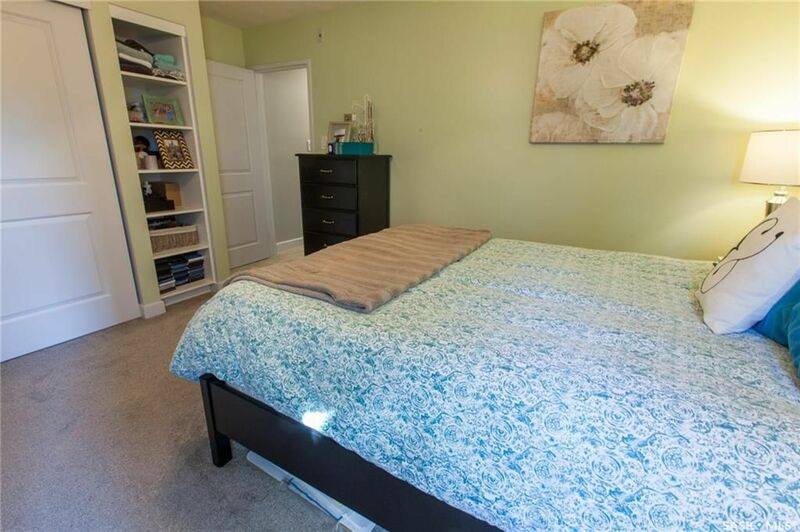 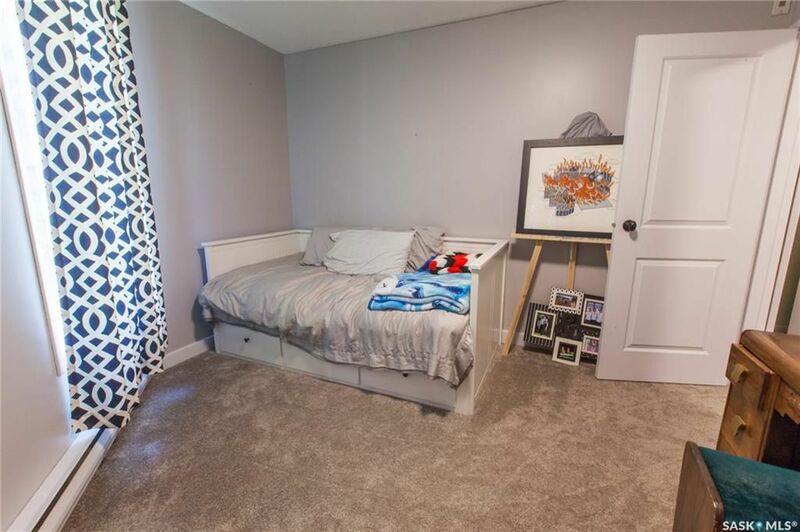 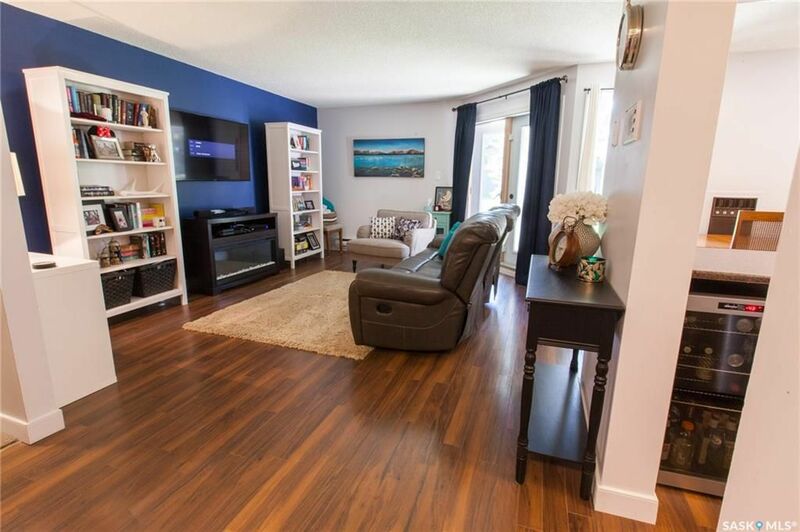 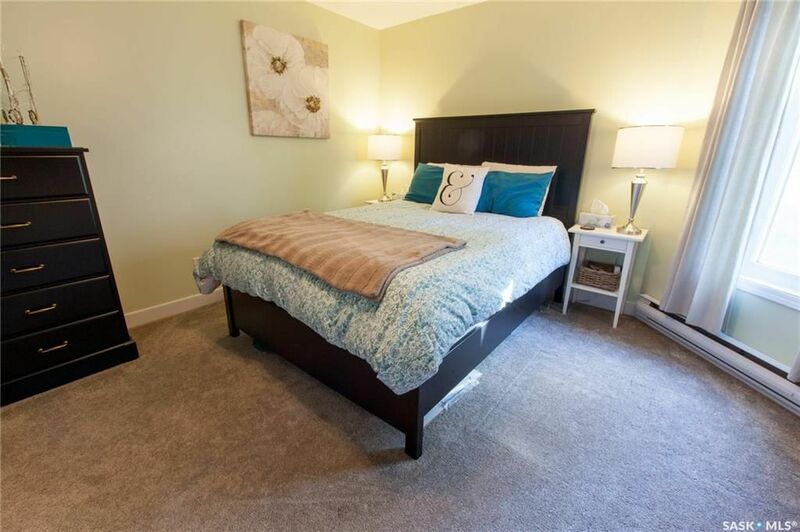 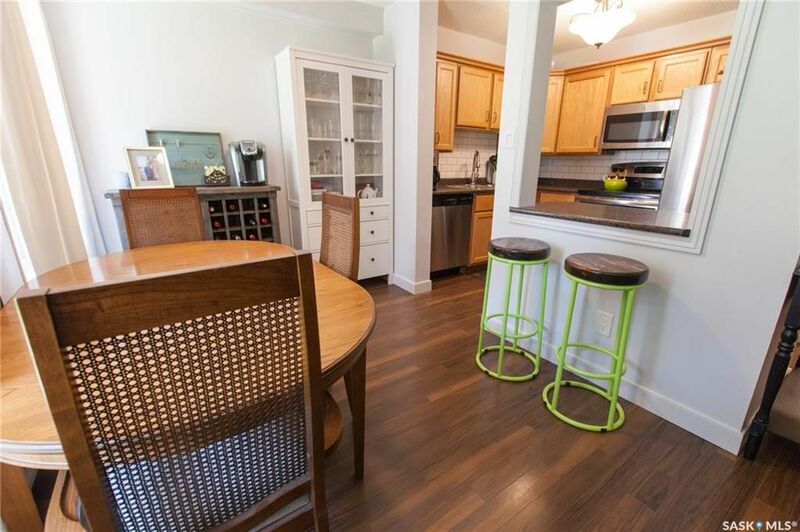 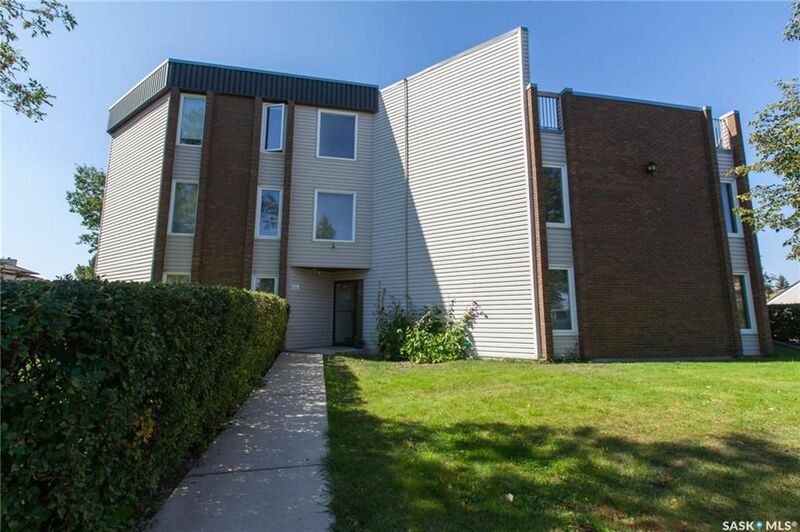 Additionally, there is in-suite laundry/storage, all appliances are included, one electrified parking space and within walking distance to public transportation, parks & shopping amenities.